Demand in high for hiring registered nurses. College of Southern Nevada works to meet that need by seeking $70.7 million from the State to build a new nursing health and sciences building. In March CSN lobbied the State Legislature for funds to build classrooms, laboratories and a simulation center in a new building slated to be on Henderson campus for students in the program, according to the funding request report. This will be a collaboration with Nevada State College. Its students will also use the facilities. Both colleges will invest in the new build. The number of nurses is expected to grow by 15 percent, which is much faster than average, from 2016 to 2026 according to the Bureau of Labor Statistics’ Occupational Outlook Handbook on registered nurses. There are 438,000 jobs for nurses that need to be filled. With the aging population of Baby Boomers, health services are in high demand. CSN is trying to meet that need. 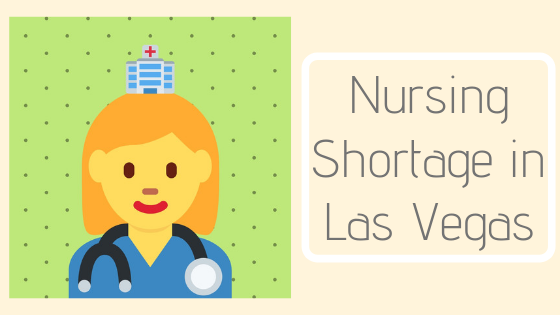 “I did not know there is a nursing shortage in Las Vegas,” says CSN nursing student Jasmine Neal. “I believe a new health and sciences building will affect the nursing program in a positive way. We need as many resources as we can get to help us along our nursing careers. 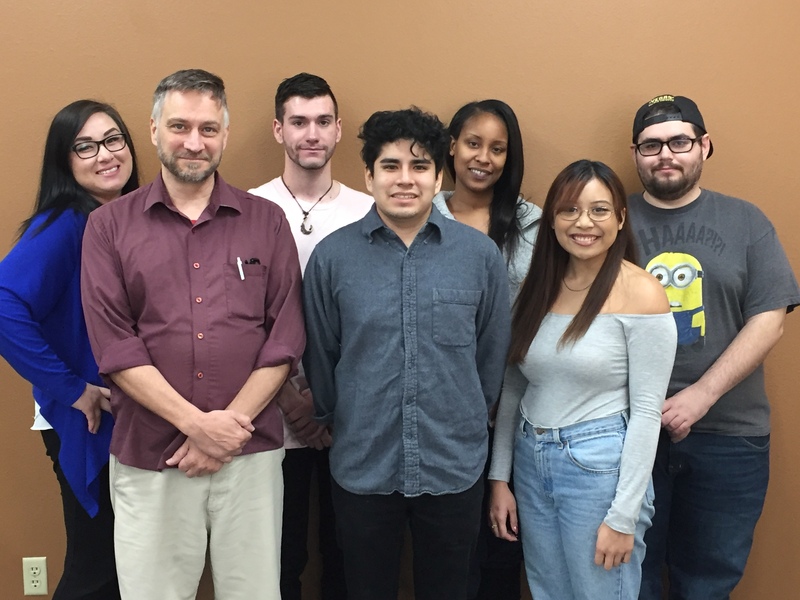 I believe that having a new building would attract more people to CSN’s nursing program because students will know the resources around them… that could help them in their career field.” Neal thinks the new building will add to the already great program. 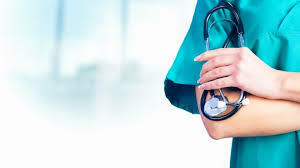 According to CSN’s nursing program’s website students graduating have a 95 percent job placement rate. There is no doubt the expanded program will produce even more professionals. Although the building has yet to begin construction, Charlton anticipates its opening in the fall of 2021.